Now all the files are ready. 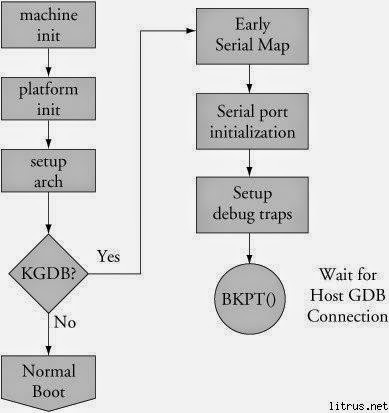 We need to boot BeagleBoard to KGDB. How? Congratulations! The BeagleBoard side is ready. 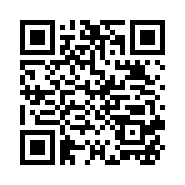 Next post will talk about the PC side.